Tent and RV Camping is available next door at Rick's Rentals. 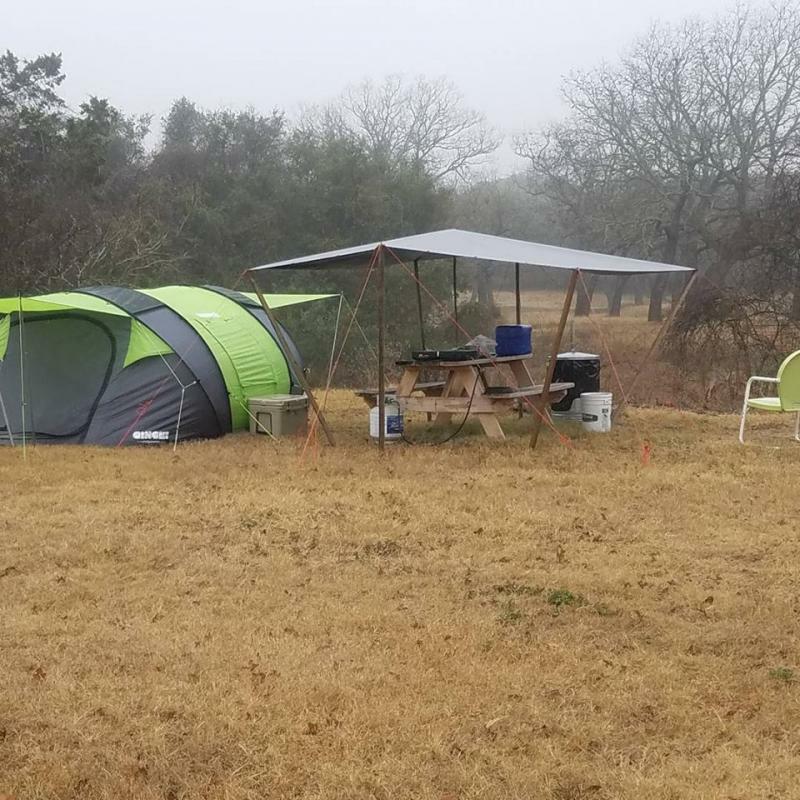 Tent Rate $10 per day, per person, max 1 week stay total within a 3 month period. Must camp within assigned campsite. Max 4 guest per site. Kids under 12 are free. Each site has a picknic table. 5 RV sites & 10 tent sites available. Please keep area clean. No pets. Please respect your neighbors, No loud music & no parties. Bring your gear, tent, tarp, sleeping bags, etc. Water may not be available if a freeze is in the forecast. No sleeping in cars/trucks, etc. 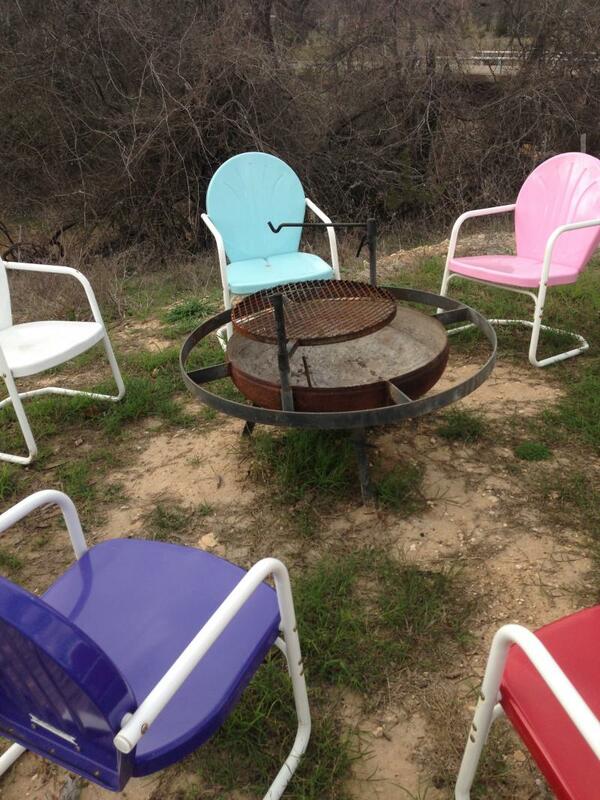 We also have communal﻿ fire pit/grill and chairs, firewood/charcoal not provided. Hot outdoor shower & portable toilets located in campgrounds. Heated restrooms at the store. Rick's Rentals has a rock house and bunkhouse for rent. Copyright 2015 Pecan Grove Store. All rights reserved.